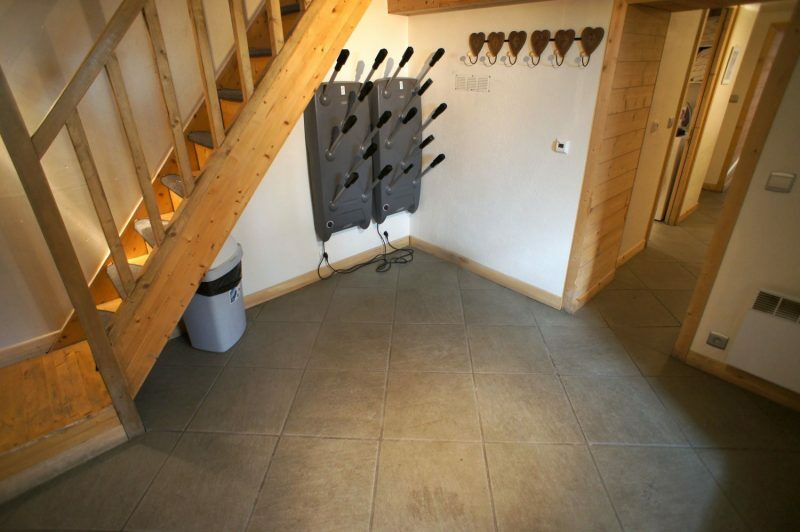 Chalet Heidi is new to the catered chalet market for the 16-17 season. It combines a convenient location, comfort and a good price too. 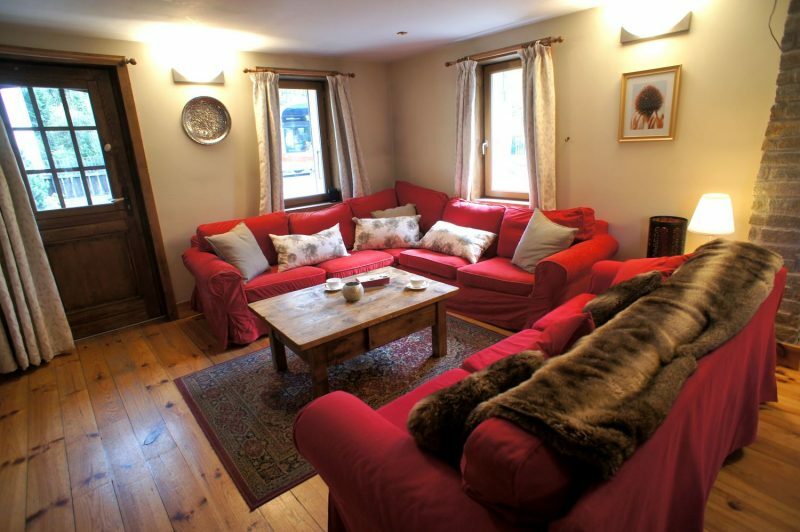 The Chalet Heidi is located in the Chamonix Sud area of the town, close to the Aiguille du Midi gondola. The skiing is best accessed by hopping on the resort bus service to your choice of starting point. There are a good selection of shops, bars and restaurants close by. 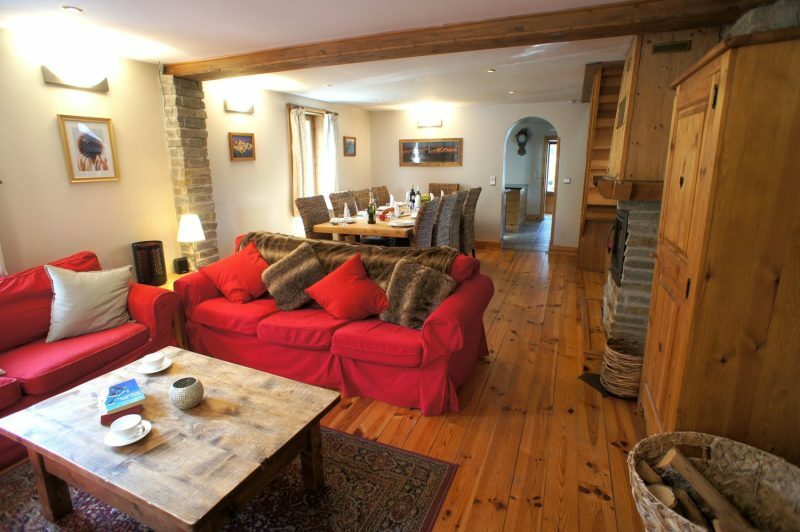 The Heidi is a comfortable property with a lovely living room. 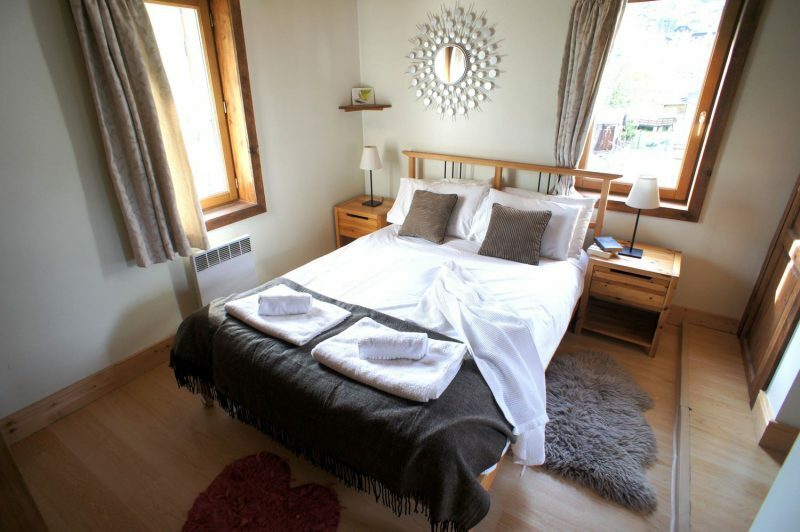 The chalet sleeps 10 guests in 5 bedrooms, three of which have their own en suite bathrooms. Two of the rooms on the upper floor are under eaves with limited headspace. 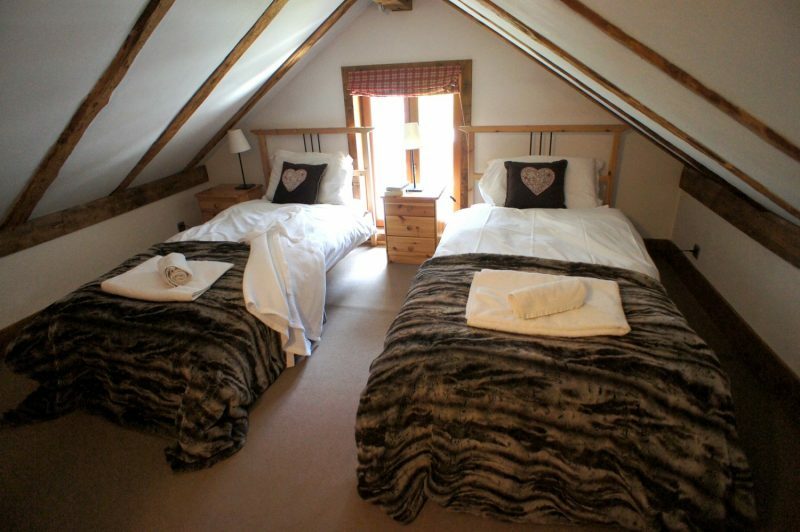 These two rooms are linked with a mezzanine snug area, a really wonderful space for children. Many years of experience and appetite for creating and evolving the menu’s ensures that you sample local produce and enjoy balanced meals to keep you going all day on the mountain. Provided are three course dinners 6 nights a week, bursting with flavours and colours, both local and worldwide. Dinners are accompanied by selected French wines, supplied and selected by local vintners. There is also a great kids menu and your hosts can cater to any dietary requirements. The five bedrooms are spread over four levels. The lower ground level has a double en suite bedroom / family room with its own bathroom a utility room with washer dryer and a boot room with underfloor heating throughout. On the ground floor, there is a large open plan living / dining area with seating for 10 people, a log burner and a newly fitted modern kitchen. Upstairs, the first floor has two en suite ‘master’ bedrooms with balconies and a large family bathroom and the second floor has two twin rooms in the eves, linked by a mezzanine snug, which is a great place to relax or makes a great play area for little ones. 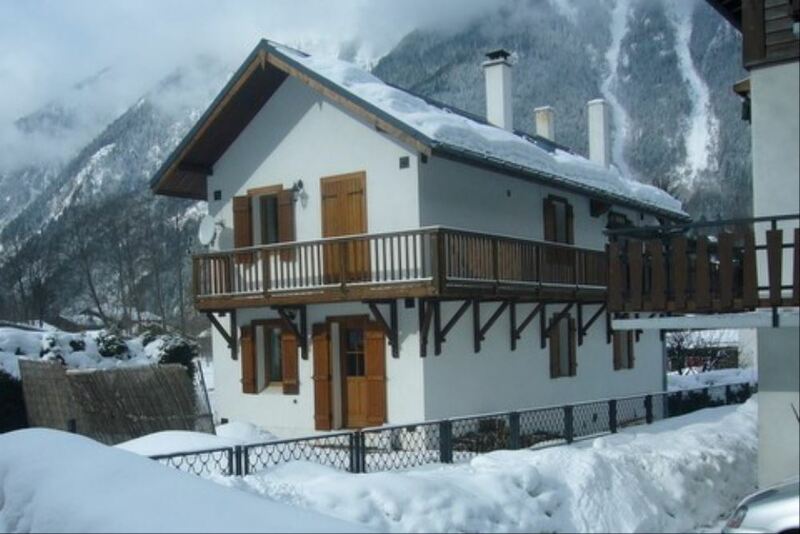 A super choice for skiers looking for a comfortable and affordable base from which to explore one of our favourite resorts.